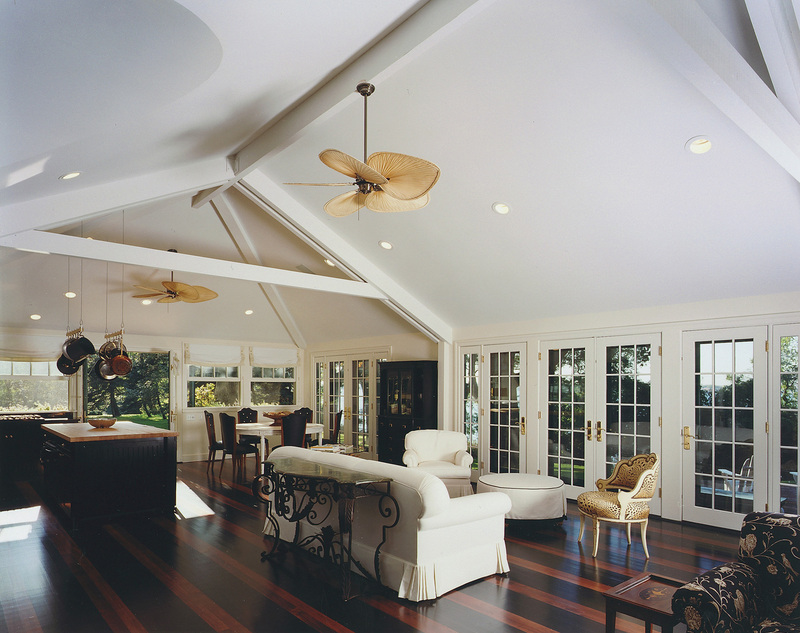 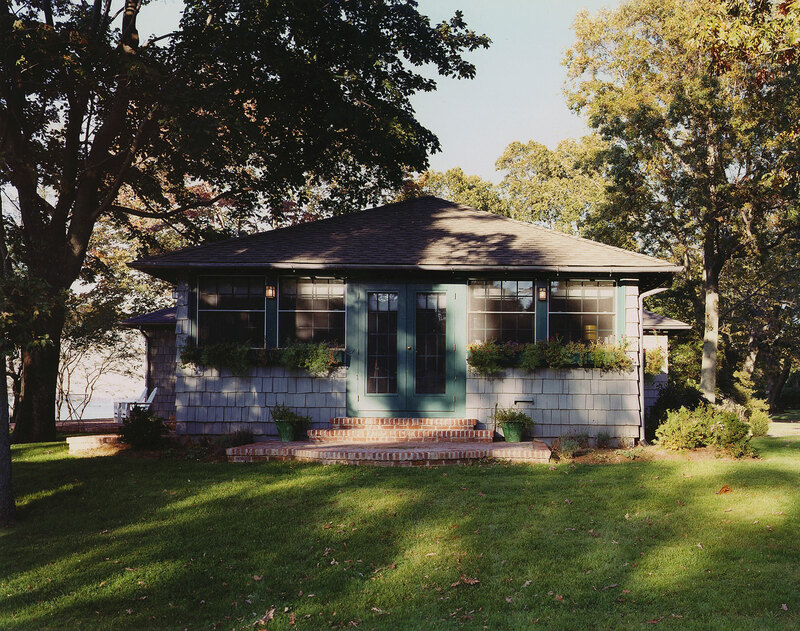 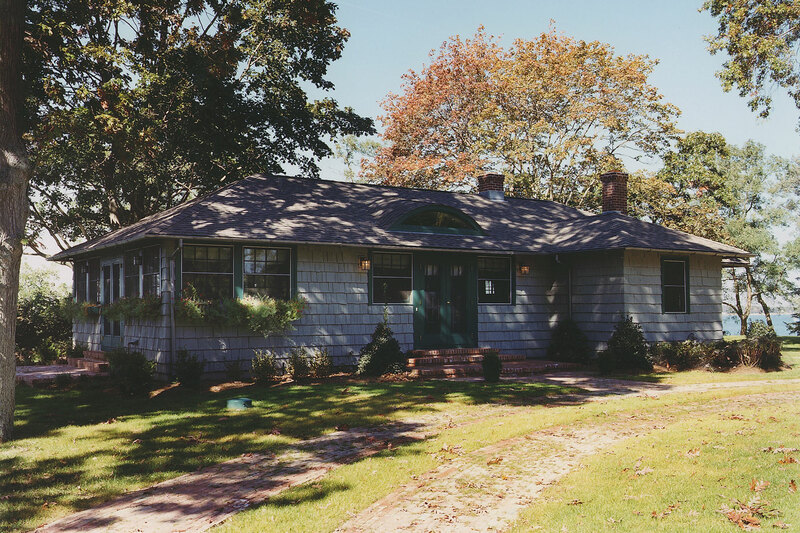 A guest cottage that was built around a small one room structure formerly used for billiards for an estate on Shelter Island, on the eastern end of Long Island, New York. 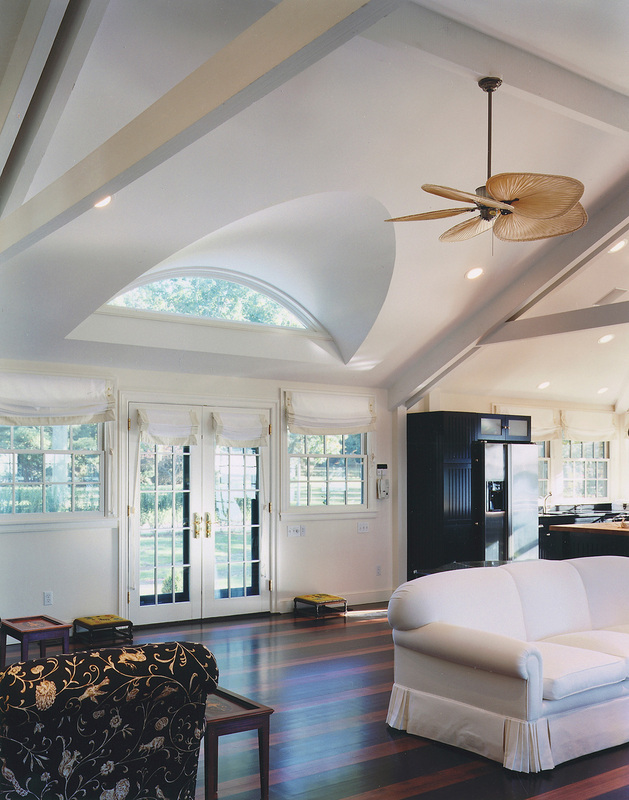 The 2,200 square foot structure overlooks a rose garden and the harbor. 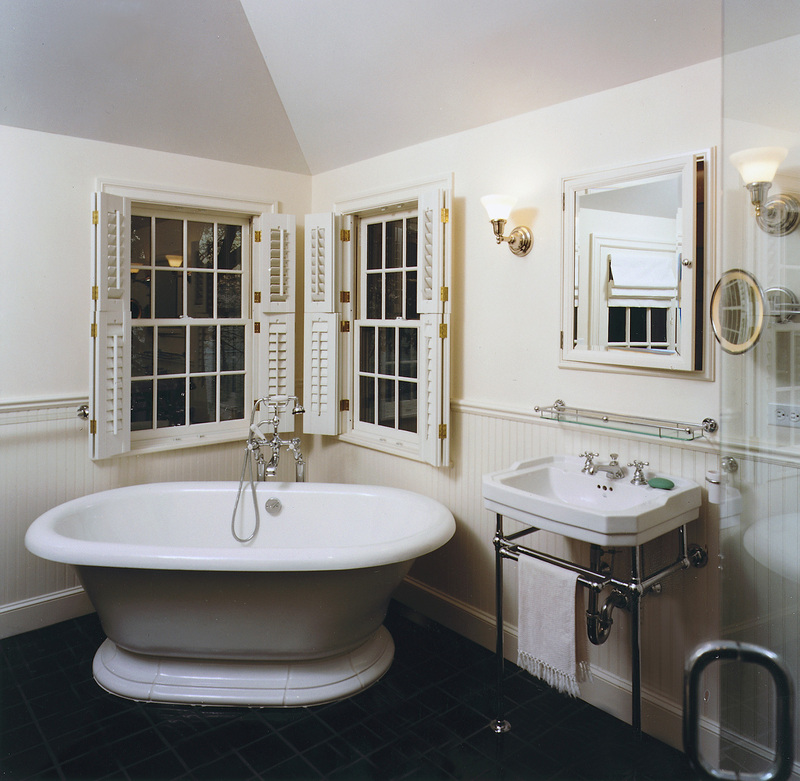 It was designed as a diminutive companion to the historic estate house.